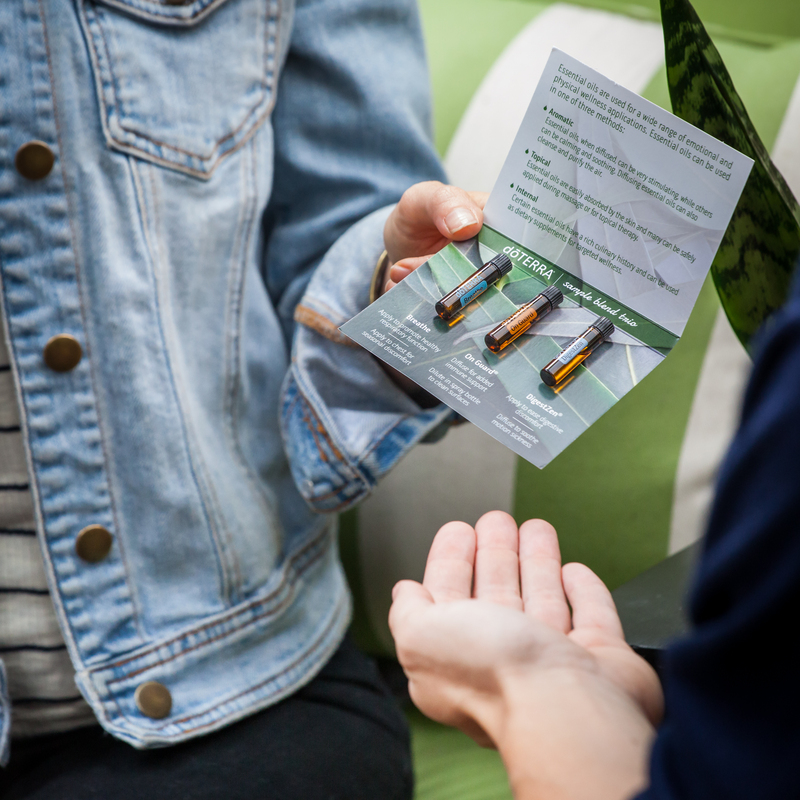 Join Hundreds of People Already Enjoying the Benefits of our Divine Lotus Essential Oil Membership Services! Become part of an international oil community! Credible, science based information at your fingertips. 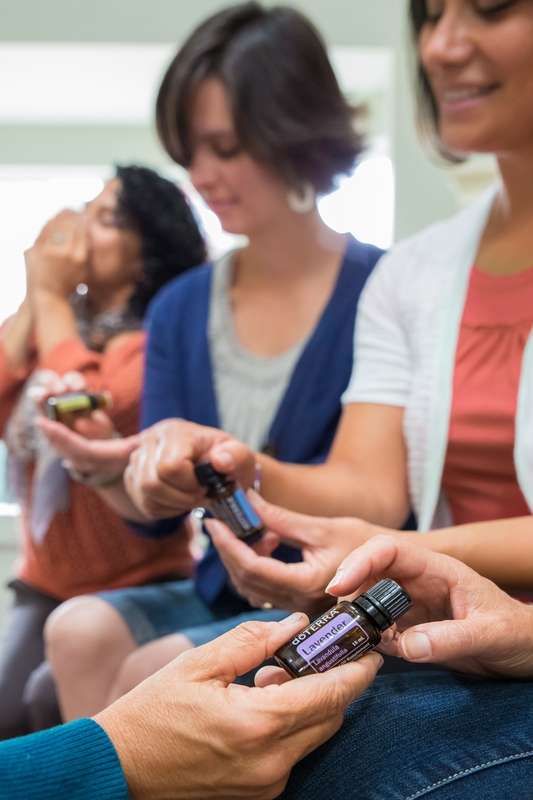 Why join the Divine Lotus Essential Oils Membership Program? Free, Valued at $50-100 each giveaway, for qualifying members! Join our Divine Lotus Essential Oil Community, for FREE! 5. Go Down the Rabbit Hole & Have Fun!!! 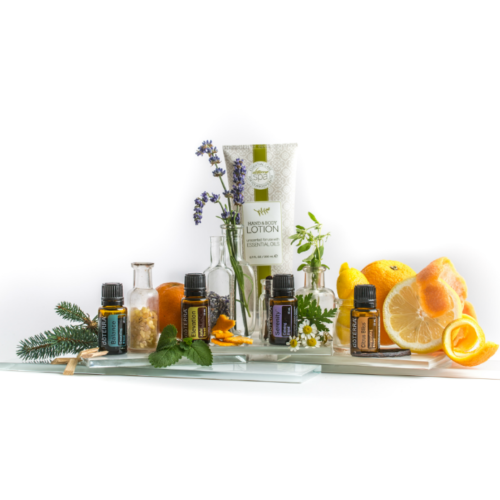 Want to share the oils you love with people and make extra income? Take a look at the FREE Mentoring and Resources offered to Divine Lotus EO Wellness Advocates! Login in here if you are a Wellness Advocate on the Divine Lotus EO Leadership team. Access all your resources: trainings, videos, scripts, powerpoints, and more! Wellness Advocates can also access your member pages from here as well.